Are you planning to reward yourself with a nice cheeseburger post workout? Well, don’t do that mistake. Paying attention to the food you consume after a workout is quite important. A few hours after exercise, the muscle protein drops and they tend to break down. Within a forty-five minute window, the body is in the responsive mode and absorbs maximum protein and carbs. Mentioned below are a few foods, which help in fuelling and reloading your depleted muscles. Also, hydrate yourself properly to stay energized and feel great. Carbs and protein are the two key post-workout foods. 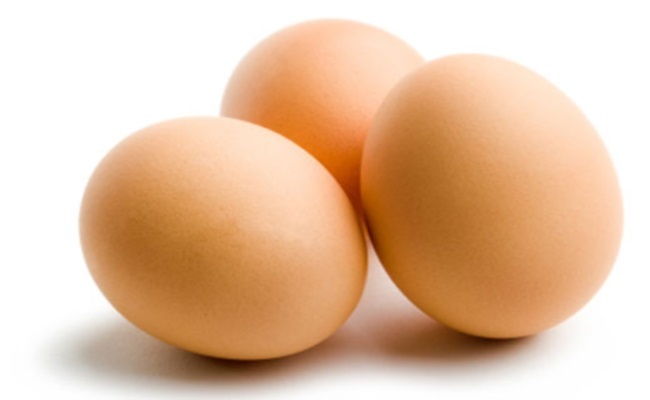 At just seventy calories, eggs are packed with protein of almost 6.3 grams and it is one of those few foods, which contain vitamin D.
To get a dose of carbs, you can include brown rice. 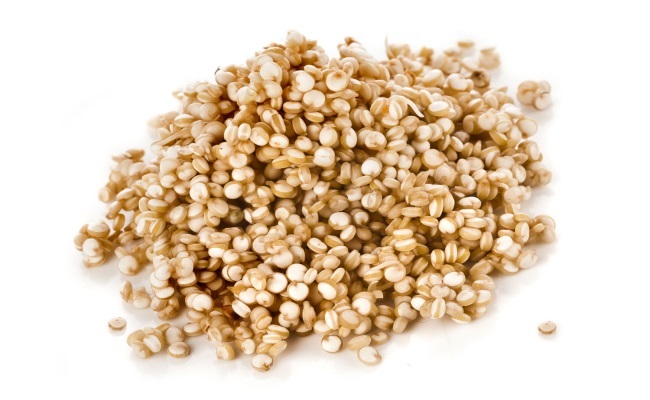 However, it definitely cannot contend with all the nutrients and vitamins found in quinoa. Also, it contains more fiber and protein than brown rice. 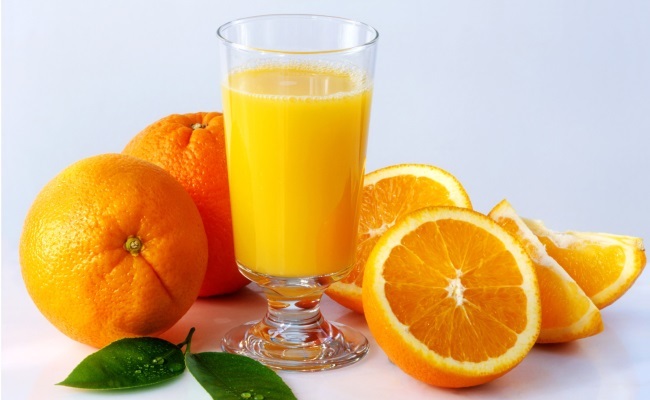 Besides vitamin C, oranges also contain significant amounts of potassium than compared to the sports drinks. Being a vital electrolyte, potassium helps your body restore the fluid levels. This is fermented milk, which is made using probiotic bacteria. This drink is growing in popularity. 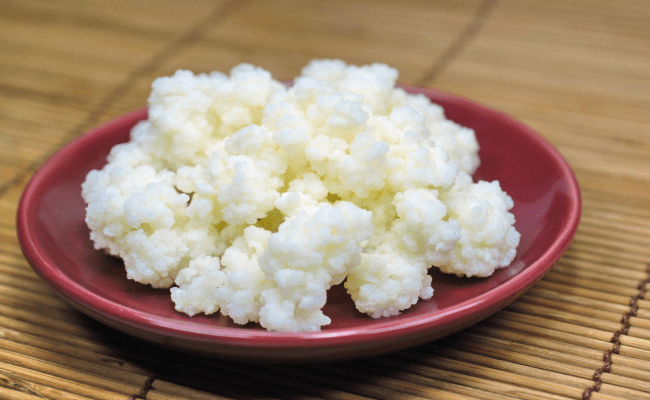 A cup of kefir has almost 11 to 14 grams of proteins. Dairy proteins are vital to maintain lean muscle mass as well as to speed up weight loss. 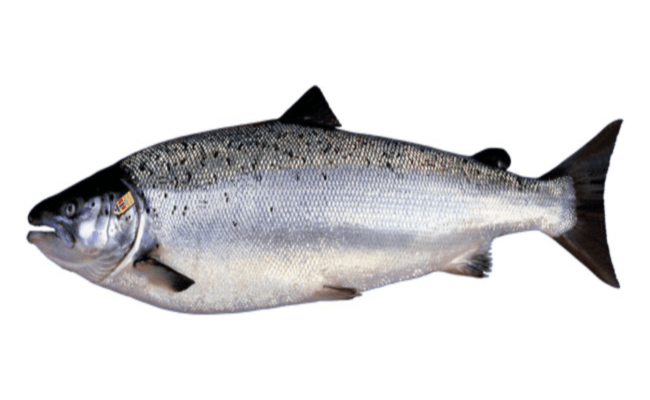 Salmon not only contains a huge amount of protein, but also omega-3. Its anti-inflammatory property helps in rebuilding muscles and enhances your performance. The small berries provide a good antioxidant boost to your body. 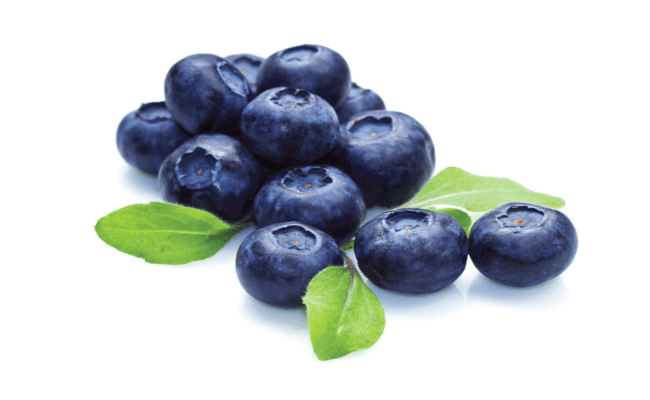 Various studies have proved that blueberries triple the rate of recuperation after an intense workout. 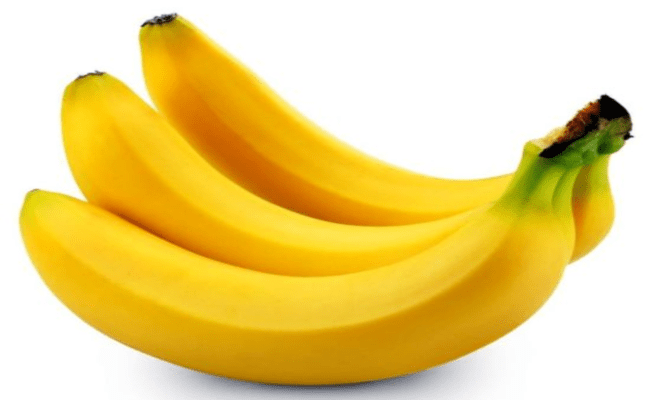 Bananas contain ‘good’ carbs, which are quite essential after a workout. The fast acting carbs helps your body to restore the glycogen levels, which helps in rebuilding damaged muscles. It also provides good amount of potassium. 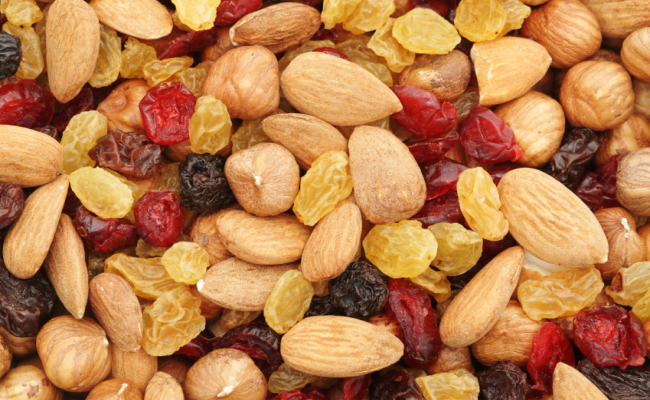 A handful of nuts are perfect post workout, especially if you are crunched for time. This snack delivers quick carbs and protein. The soy nuts are particularly useful to build muscles. A half cup of soy nuts contains about 34 grams protein. This meat-free option is indeed great for vegetarians. Also, it is easy to prepare. 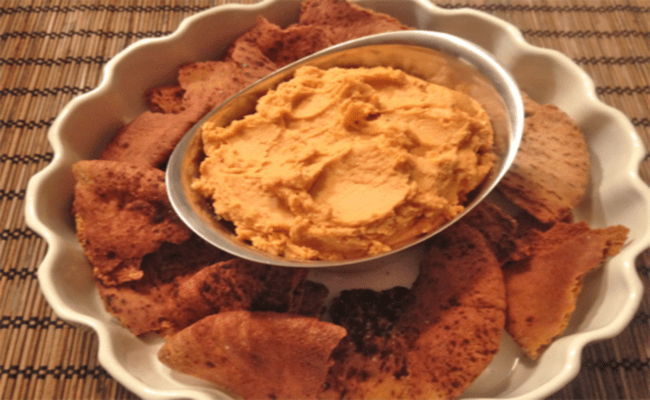 The chickpeas used to prepare hummus are packed with carbs and proteins. The slow-released carbohydrates from pita help in boosting your energy levels after a strenuous workout. 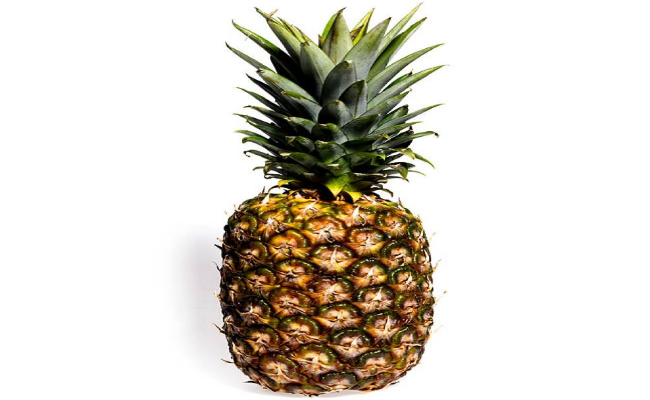 Bromelain is a compound found in pineapples. The anti-inflammatory qualities of bromelain help in healing swelling, sprains and bruises. Also, they are packed with vitamin C, which is a key ingredient in repairing tissues.